Caught up in the currents and swirling in the North Pacific, covering an area some estimate to be twice the size of Texas, are billions of pieces of plastic that make up the Great Pacific Garbage Patch. But it seems that our throw-away, disposable lifestyle continues to leach out and affect more and more remote parts of the oceans. The results of the first litter survey assessing the state of ocean within the Arctic Circle has found that our trash has even reached this far north. 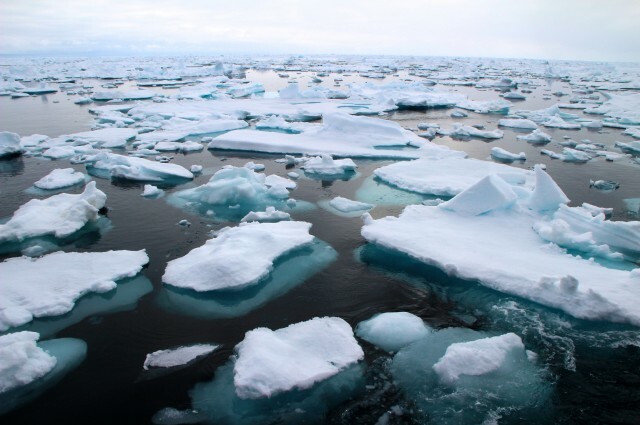 In order to get an idea of how much plastic was floating in the once pristine waters, the researchers searched the surface of the sea in a region known as the Fram Strait, between Greenland and Svalbard, from the bridge of a ship conducting a different expedition. In addition to this they also scanned the ocean from a helicopter and, combined with the ship-based survey, covered a massive distance of 5,600 kilometers (3,480 miles). 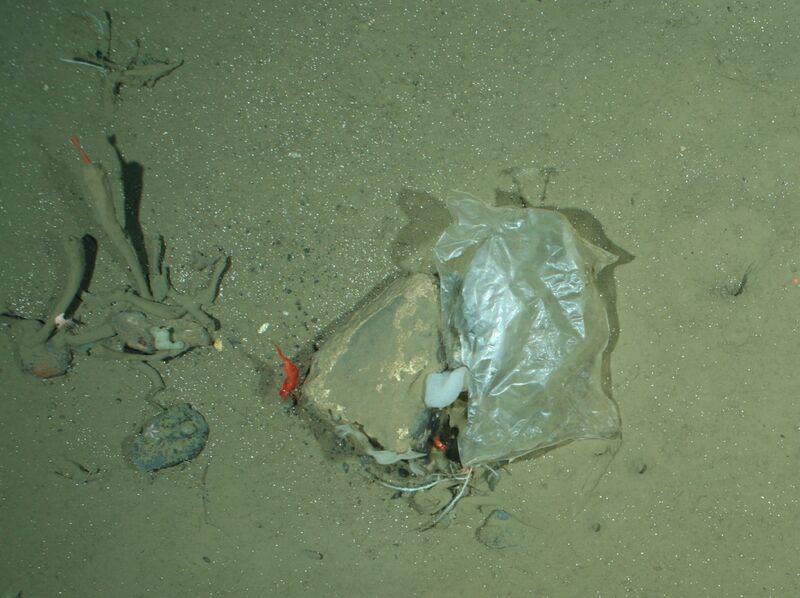 Bergmann suspects that this litter might be bits that have broken off what is thought to be the sixth garbage patch, which may be forming in the Barents Sea between Svalbard and the Russian coast. 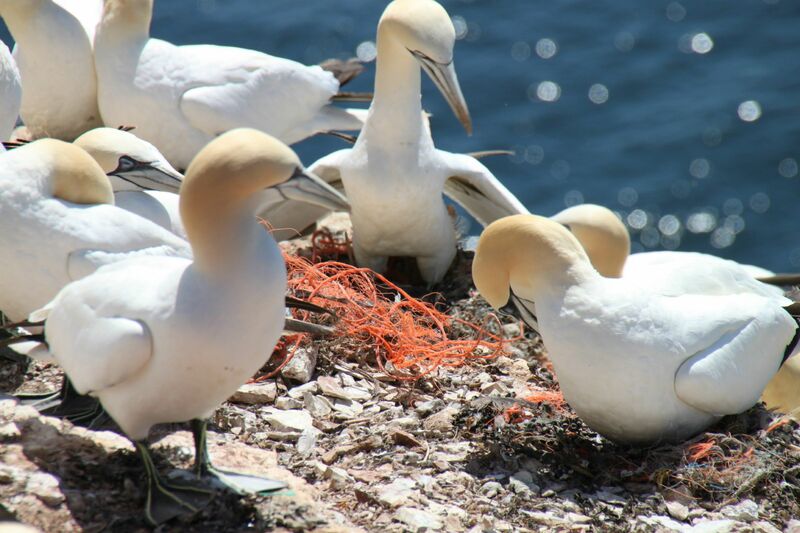 There are currently five confirmed garbage patches in the world’s oceans, with the Great Pacific Garbage Patch being the largest and best known, but the dense population of northern Europe might be feeding a sixth. Another possibility is that with the Arctic ice retreating due to the warming climate, cruise ships and fishing boats are moving further and further north, bringing their trash with them.